We are offering HV Electric Engines with capacity from 50 up to 1000 kW of various voltage and speed of rotation. 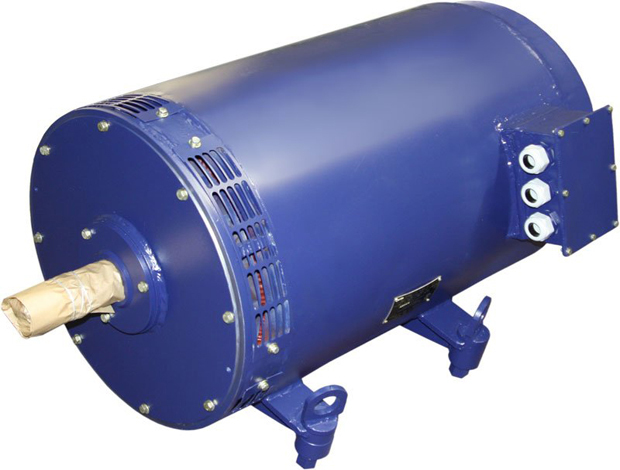 The motors and generators can be used within different industrial sectors. The consumers of the products are mechanical engineering, petrochemistry, chemistry, metallurgy, cement, food, mining and energy industries. Send your inquiry today and we will be glad to assist you.